We love using the fear of evil to build a mood and get scares in customers. Our attractions regularly feature grizzly murders, demonic creatures, inhuman villains and much, much more. We even advertise how "evil" we are in a bid to draw more customers. Basically, the haunt industry has long used evil to sell itself and customers have grown to expect nothing less. But sometimes the evil can get a bit too real. What happens when the evil we reference in the haunt has real-life victims in the outside world? What happens when the terror we put into visitors stops being fun and games? If haunting is supposed to be about having fun, why is it sometimes it's anything but? 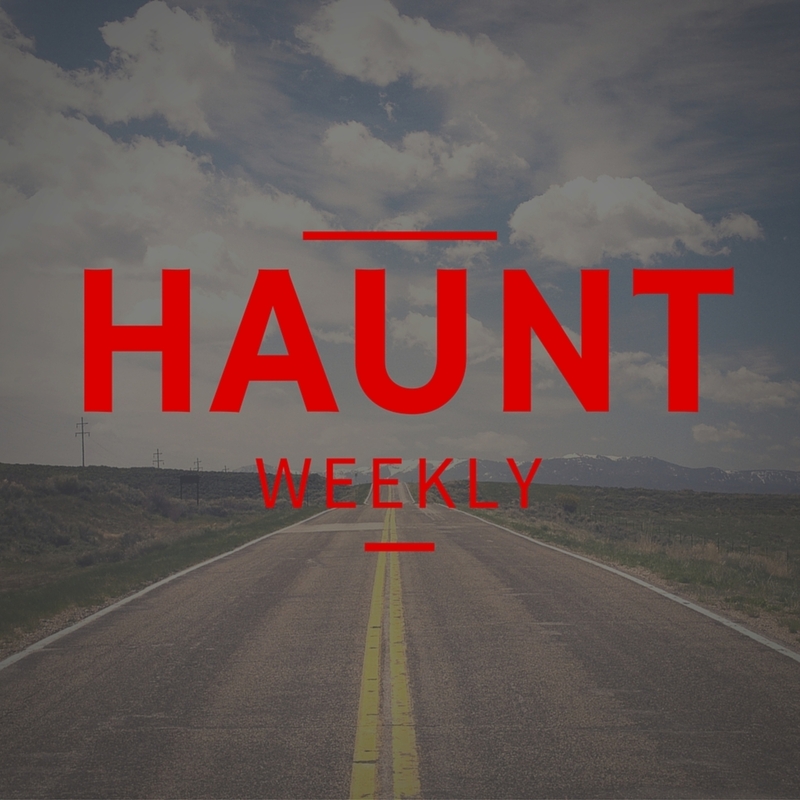 Needless to say that this is a heavy, but we think important episode about the ethics in haunting and when, sometimes, a haunt can go too far for a scare. All in all, it's a bit of a rough hour with some hard conversations (and few answers). But it's an important dialogue to have here and elsewhere.